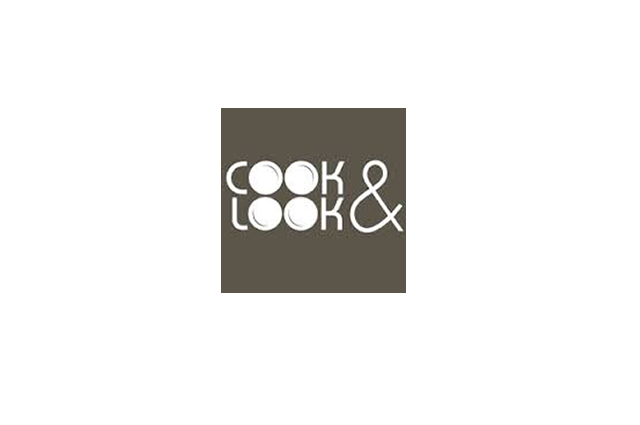 The 5th edition of “Cook & Look”, the high quality food fair held in Austria, took place in Vienna between 15th and 18th January 2015. It was held at the same time as the famous “Urlaub Messe” (Holiday Fair) and Vienna’s Classic Show. More than 140.000 visitors enjoyed visiting the 3 fairs and the Consorzio’s presence, also in its 5th year, was greatly appreciated, by giving further information about the 3 vintages with tastings of the “over 16 months” and “Riserva”.